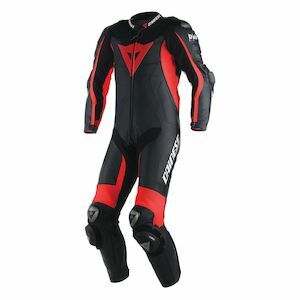 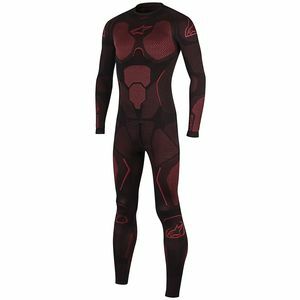 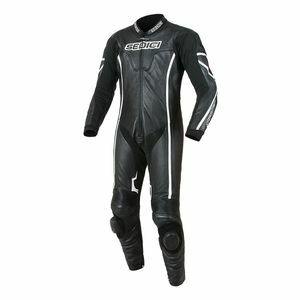 Motorcycle race suits come in a variety of brands, styles and levels of protection. 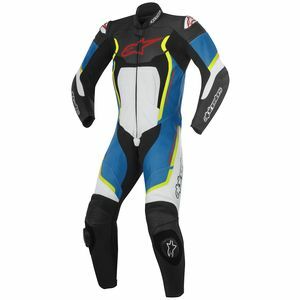 When choosing a motorcycle race suit, take into account all of your physical features as well as the type of riding you plan on doing. 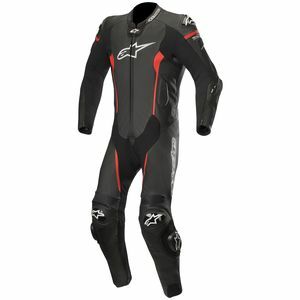 Are you looking for a one-or-two-piece leather race suit? 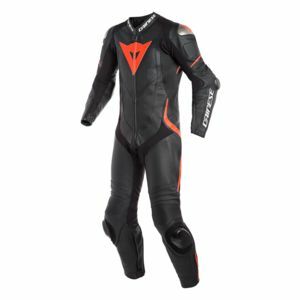 Are you looking for a suit for aggressive street riding and all-day wear or a pre-shaped, pro- level suit which will provide the best function and protection on the race track. 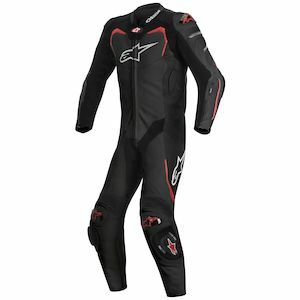 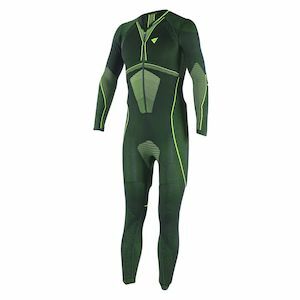 There are many common questions when choosing a race suit that one should investigate before they invest in a one-piece leather suit which is built to protect your body in the worst case scenario of a crash. 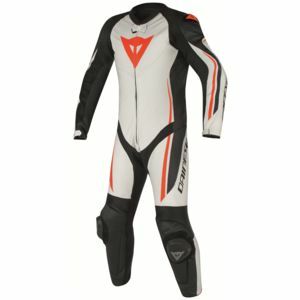 Please don't hesitate to give RevZilla staff a chance to help you find the suit you need by giving us a call or emailing us.